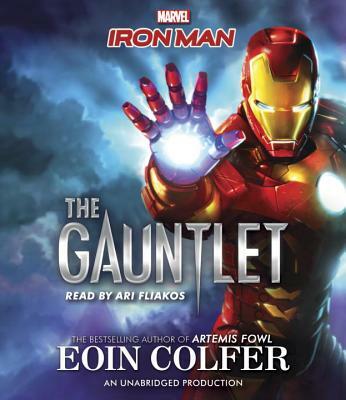 Eoin Colfer is the internationally best-selling author of the Artemis Fowl series, which is in development as a film with the Walt Disney Studio, with Kenneth Branagh attached as director. His other novels include the WARP trilogy, Airman, Half Moon Investigations, The Supernaturalist, Eoin Colfer's Legend of... books, The Wish List, Benny and Omar; and Benny and Babe. He lives in Ireland with his wife and two sons.